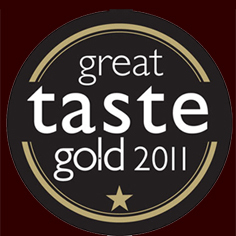 The Great Taste Gold Awards is a British association which aims to reward quality food products. This is the most recognized competition for food products. For the third time, our Sétoise Rouille was awarded "One Star." 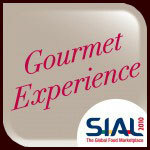 "Gourmet Experience, a space dedicated to fine, rare or original foods!" 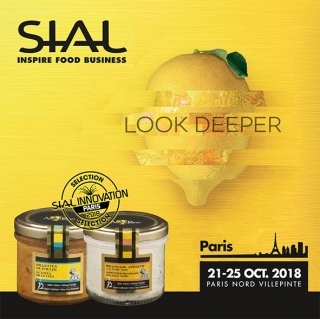 For the first time, SIAL provided an entertainment area specifically dedicated to exceptional products: legendary gourmet foods; sophisticated or unusual foods; or inspired new flavors. Free samples are offered by the exhibitors. The participants and their products are chosen by a panel of experts under the chairmanship of Rémy Lucas, food psychologist and expert on culinary trends. Sétoise canery Azais-Polito’s fish soup, "Petite Pêche Cotière," (awarded the Label Rouge) was selected by the panel and was presented during the SIAL 2010. It was shown in a display composed of 50 carefully selected products representing the best of French specialty products. This international competition is organized by the prestigious "Fine Food Guild" (reference guide for high-end products). The annual selection is on display every year during the "Speciality Fine Food Fair" London, England, July 2008-2009. At the Grand Finale in London (450 international products), only 4 French products were selected for a “Great Taste Award” and only 3 of these were given a Gold award. 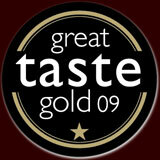 Of these three, two “Great Taste Gold Awards” were given to Azais-Polito products. The list of our award-winning products. 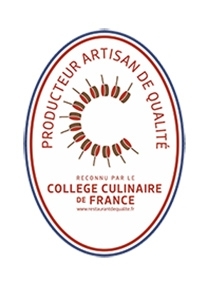 Azaïs-Polito has received a Concours Hérault Gourmand award seventeen times since 1998. 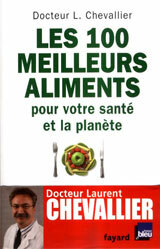 March 2008: Mentioned in the Consumer Guide written by Dr. Chevallier, Nutritionist & head of the Nutrition Department at Montpellier Teaching Hospital. 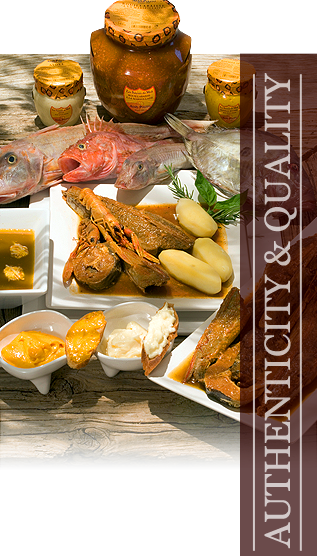 Page 146 - "Azais-Polito rockfish soup selected for its nutritional qualities, taste but also price and accessibility." The Mediterranean way to consider the enjoyment of wines and other products from the South of France goes beyond their flavors. We opt for more intensity and take time to savor the moments we take out of the day to enjoy a fine meal. See the video on Sétoise canning at Azaïs-Polito.